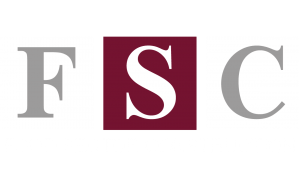 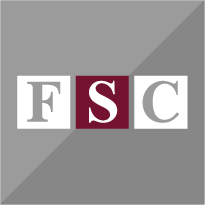 FSCL - Food Sector Construction Ltd. Specialist construction services. 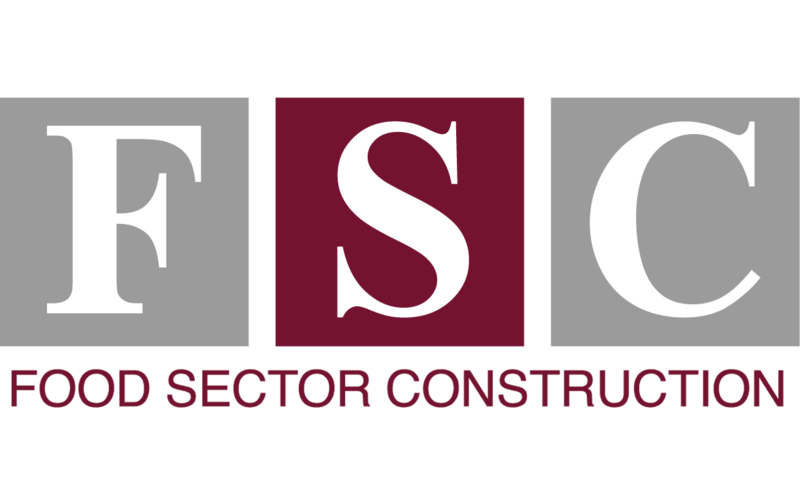 We are a construction company specialising in the food industry.